We are hosting a Christmas Decorating Event that you wont want to miss. Join us on November 23 & 24 from 9:00am-5:00pm and be inspired by our unique Christmas Displays and beautiful family owned store. We are your place for finding that holiday decorating inspiration you have been looking for. This week we are focusing on decorating Christmas Trees! We have put together a photo gallery of a few different Christmas tree styles to get you inspired for the decorating season. As you scroll through our gallery, pay attention to the different colors and themes. We have many different “looks” available at DFC from modern to classic and many in between. As you can see, the ribbon is the star of the tree. We have some of the most sought after ribbon in the design world available for purchase at Designer Flower Center. D. Stevens ribbon is absolutely beautiful and unique. We hope you feel inspired after looking through our beautiful collection of decorated Christmas Trees. Our showroom is totally unique and full of decorated Christmas trees that are sure to inspire you and get you ready for the decorating season. Don’t forget to Shop Small with Designer Flower Center this Black Friday and Shop Small Saturday! To kick off our Christmas Decorating Event with a bang, we are highlighting Garlands and wreaths here on our blog. We always strive for Designer Flower Center to be a place to find inspiration for your holiday decorating needs. Every week we will be featuring different design elements such as garlands, wreaths, Christmas trees and more. As you can see, the ribbon in the garlands and wreaths are the star. We have some of the most sought after ribbon in the design world available for purchase at Designer Flower Center. D. Stevens ribbon is absolutely beautiful and unique. Metals are in this season! We have beautiful unique ribbons and ornaments that fit this trending theme. Come in today, we would love to help you put together a look that fits your vision. Thank you for checking out our blog post. Don’t forget about our event! 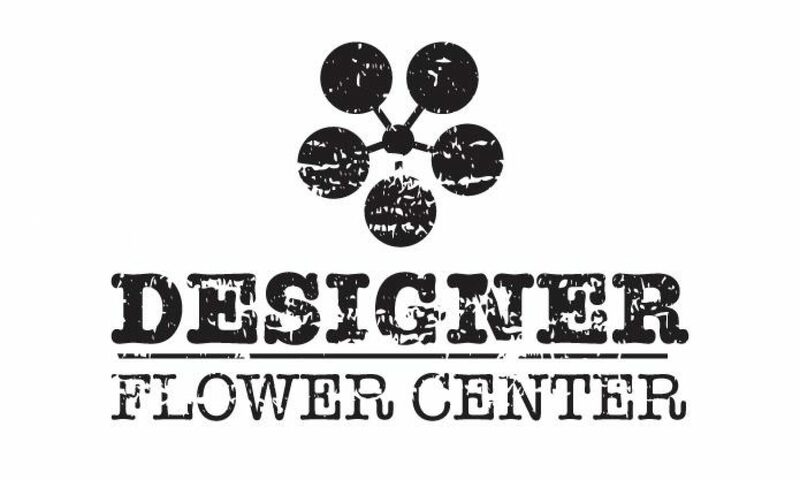 Shop Small and Shop Local with Designer Flower Center. We have extended our shopping hours M-F 9:00am-5:00pm.